The latest edition of the UK Michelin Guide, 2018, has been unveiled and Michael and Laurence Smith’s restaurant, Loch Bay, on the Isle of Skye, has not only been awarded its first Michelin Star just 18 months after opening their doors, but is currently the only restaurant on Skye to hold this illustrious award for 2018 and the only new star entry for Scotland this year. 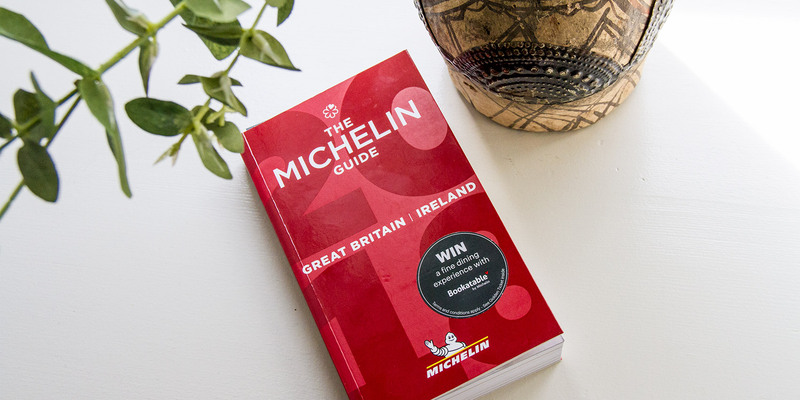 For the second successive year, Michelin held a live event at The Brewery, near the Barbican, in East London, to unveil the Michelin-star awards and entrants of its 2018 Guide. Gaining such a prestigious accolade from the most respected guide to eating out, is something many chefs consider the most sought-after honour in the world of gastronomy. 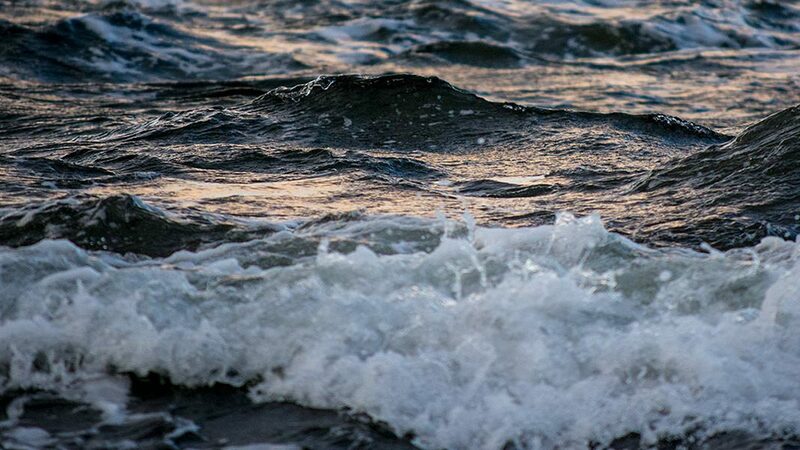 In March 2016, Michael, Chef Patron, and his wife Laurence launched their restaurant, Loch Bay, on the pretty whitewashed waterfront of the village of Stein, within the remote Waternish peninsula of the Isle of Skye. Described as a ‘contemporary Scottish restaurant with classic French influences’, the inspiration for Loch Bay came from a deep desire to create an authentic dining experience not just for the many valued visitors to the Isle of Skye but also for local families – all within a welcoming, intimate and relaxed environment. In 2011 and 2013, he was Scotland’s Food Ambassador during Tartan Week in New York and Toronto. Between 2013 and 2016, he masterminded and led the delivery of the St Andrew’s Day Banquet in Monte Carlo, attended by Albert II, Prince of Monaco. He has delivered several banquets in London for charitable organisations as well as his home city of Inverness. In 2013, Michael represented Scotland for the 3rd time on BBC’s Great British Menu, winning a place at the the Comic Relief 25th Birthday banquet at the Albert Hall, with his African inspired ‘I love kids but I couldn’t eat a whole one’ goat tagine. This year, 2017, saw him return to the competition, but this time as guest judge.